We are connected. Technology has rapidly changed over the past two decades, so much so that our younger selves would never recognize the world we live in today. A “smart home” is something that many people are opting for as they continue to live a life that is busier by the moment. 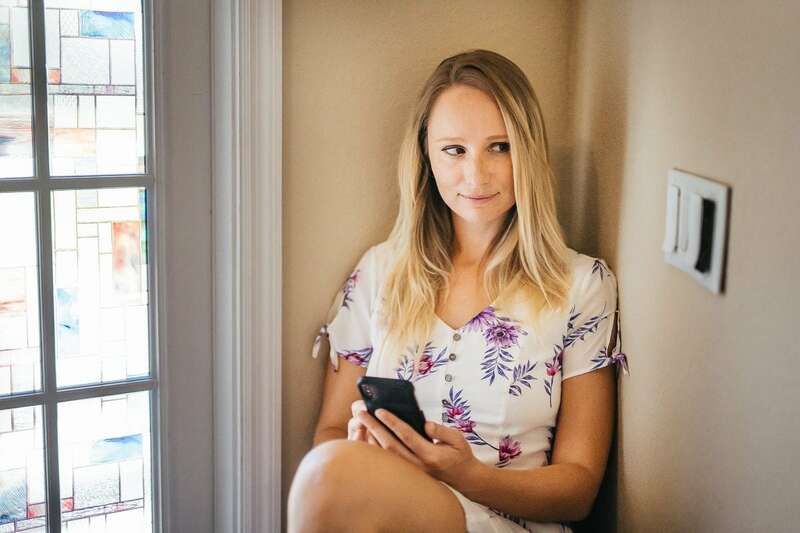 In order to slow ourselves down and create a less stressful environment, we invite products into our homes that help us get things done with just the touch of a button or the sound of our voice. 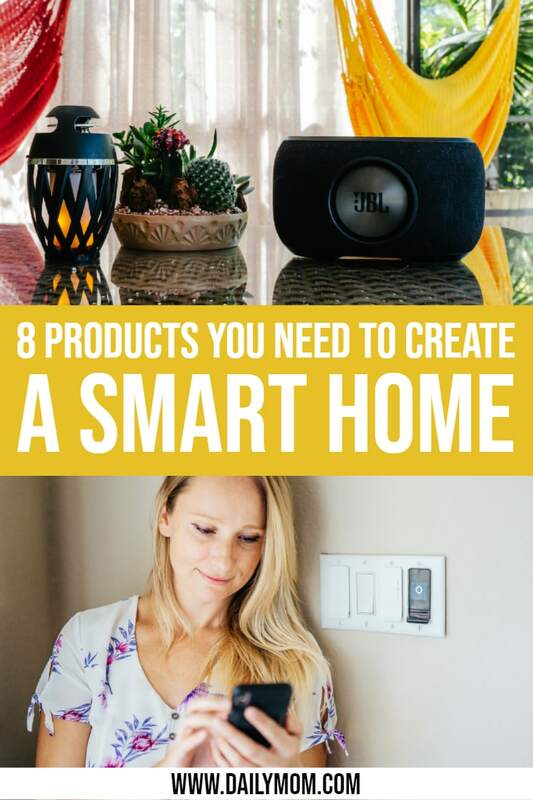 These next 8 products will help you create the smart home of your dreams so you can make life simpler with the use of technology. 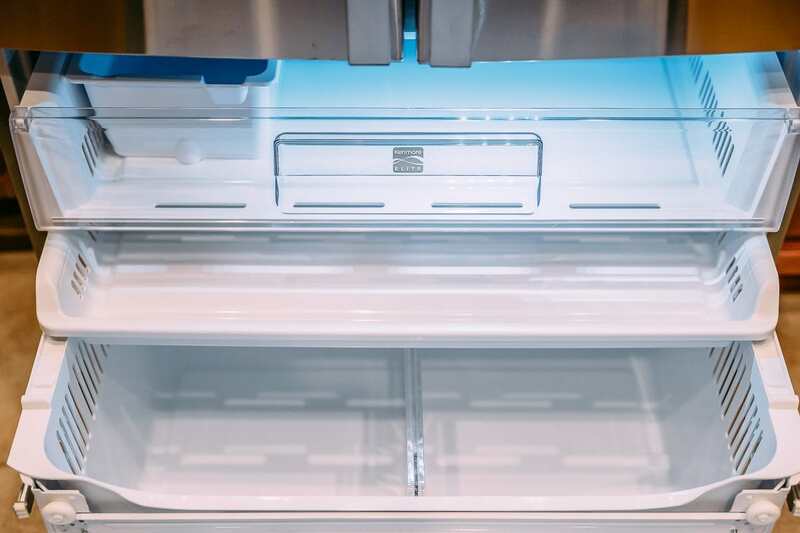 A smart refrigerator can do more for you than store your food and drinks. 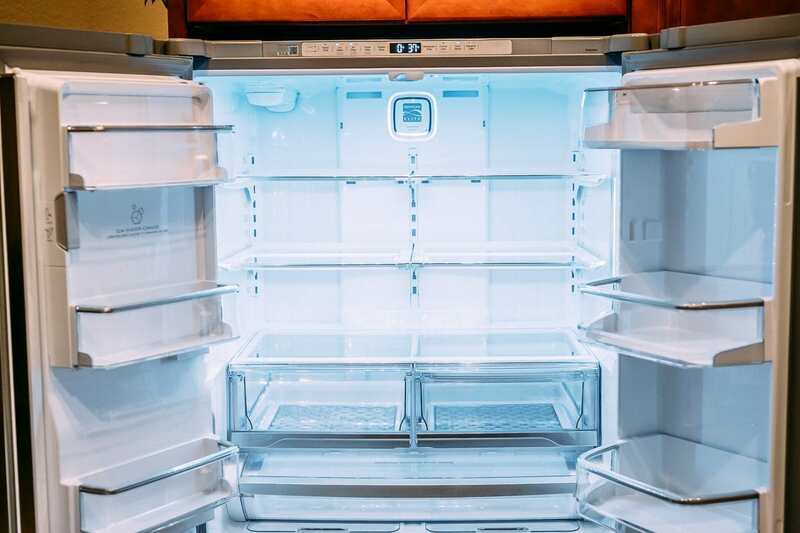 With a smart home refrigerator like the one from Kenmore, you can not only keep your food fresh for longer with this 31.7 cubic foot stainless steel refrigerator, but you can also control it with your Amazon Alexa– start the ice maker, control the temperature, get notifications about open doors and maintenance, set up reminders for essential items, and even replace your fridge’s CleanFlow charcoal filters with Amazon Dash. Your food will stay fresh for longer, too. Not only can the Kenmore Elite Smart Fridge tell you when the doors are left open, but you can also monitor and control its temperature. The GeniusCool technology has a linear compressor and dual evaporators that help create ideal humidity levels in both the refrigerator and the freezer. Your AirTight Crispers also have Moisture Lock so that your produce is kept fresh longer, and the CleanFlow charcoal air filters keep fresh, odor-free air circulating so that your fridge never smells like last night’s garlic and onion concoction. You will never be without clean water and fresh ice, either. Ask Alexa to remind you to order new water filters and to start the Accela Ice maker so you can always have clean water and ice at your fingertips. 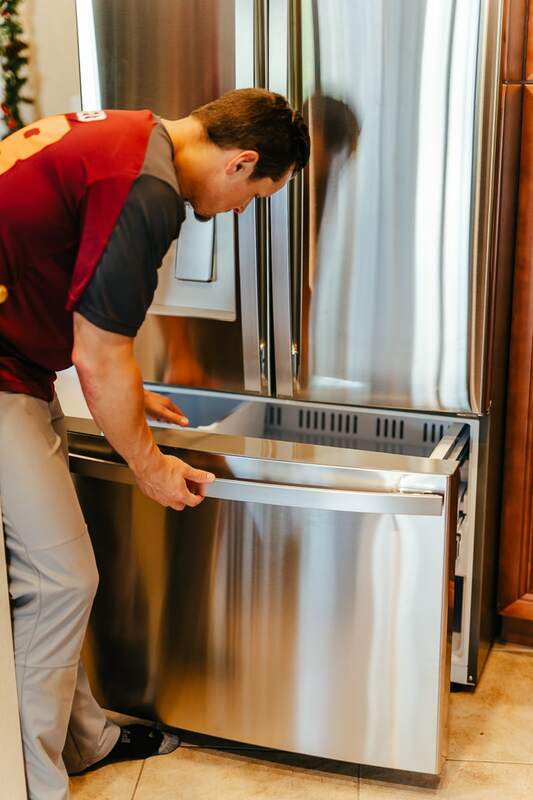 The spacious in-door water system allows you to easily fill water bottles, pitchers, and coffee pots without tilting (and spilling). 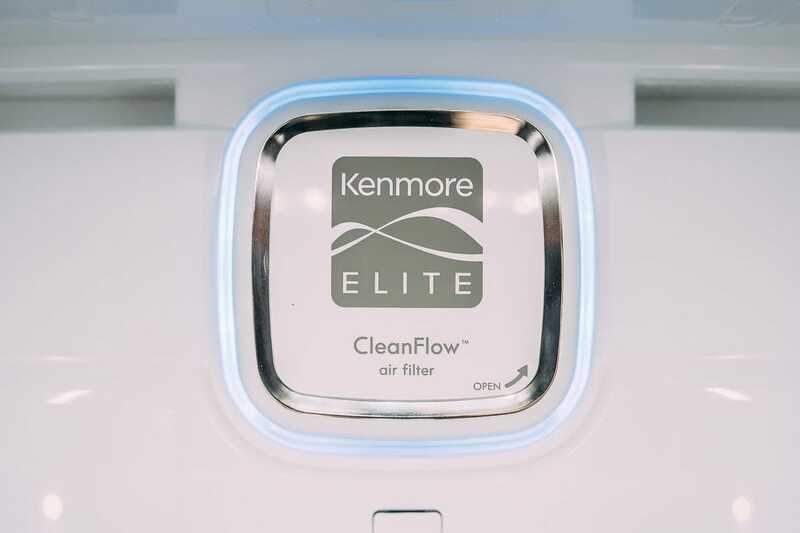 The Kenmore Elite Smart Refrigerator is also Energy-Star certified, meaning you’ll use less energy every day. If that isn’t smart, then we don’t know what is. Do you remember those “Clap On, Clap Off” commercials? 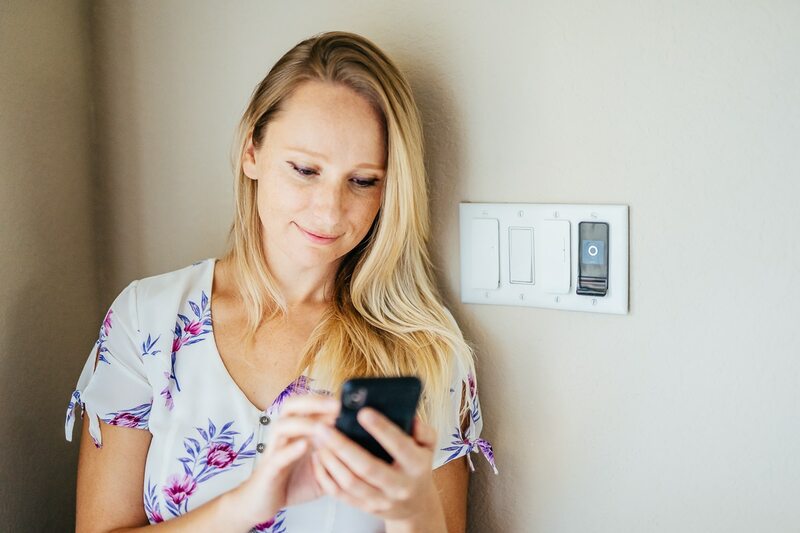 Well, technology has advanced significantly since then, and now your smart home’s lighting system can be controlled with the touch of a button or the sound of your voice. You can even design it so that your home lets off a certain ambiance. The following smart home lighting systems are a must-have for your house. 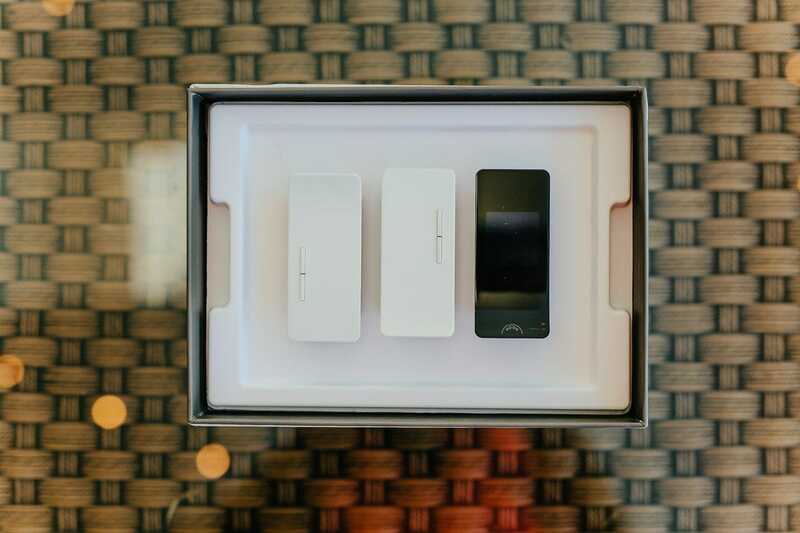 The NOON Home lighting system is an innovative way to create a customized look and feel for each room of your home with the simple touch of a button. With this system you can create the perfect ambience for any situation. Movie night? Let’s dim the lights. Pizza party? Turn it up. Breakfast time? Not too bright, but bright enough to wake sleepy kids. NOON Home works like this: “The Director” is the main switch. It attaches to a light switch in your home and you can control the settings from this spot or from the app on your phone. The other switches in the room are connected via extension switches (up to 10 can be connected to one director). 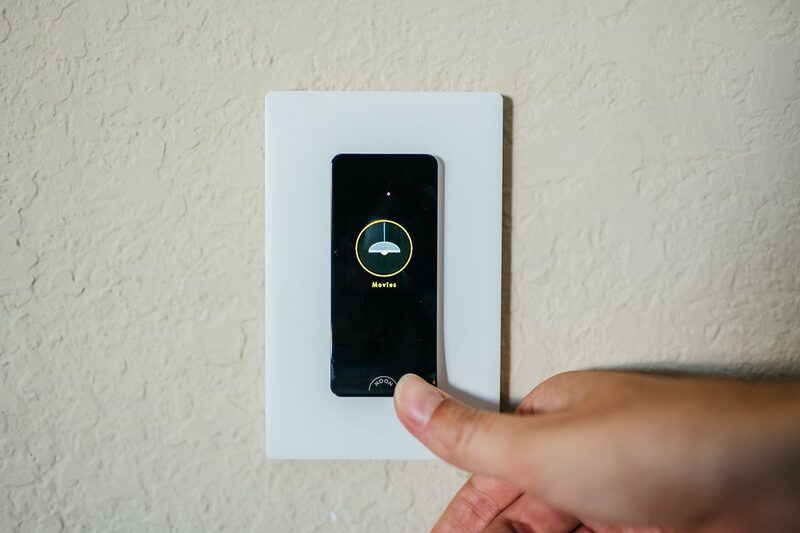 All switches are Bluetooth enabled using Wi-Fi, so once it is set up there is nothing else to do but to use The Director or the app to change the settings and create the perfect atmosphere. All of the different settings, plus any customized ones you create, can be found in the app and will appear on The Director’s screen so you can change the scene any time you want. Another great addition to your smart home lighting system is to turn any outlet into a smart outlet with the SYLVANIA Expansion Lightstrips and Outlets. These simple plugs can be plugged into any wall outlet and allow you to control your lights and electronics easily. 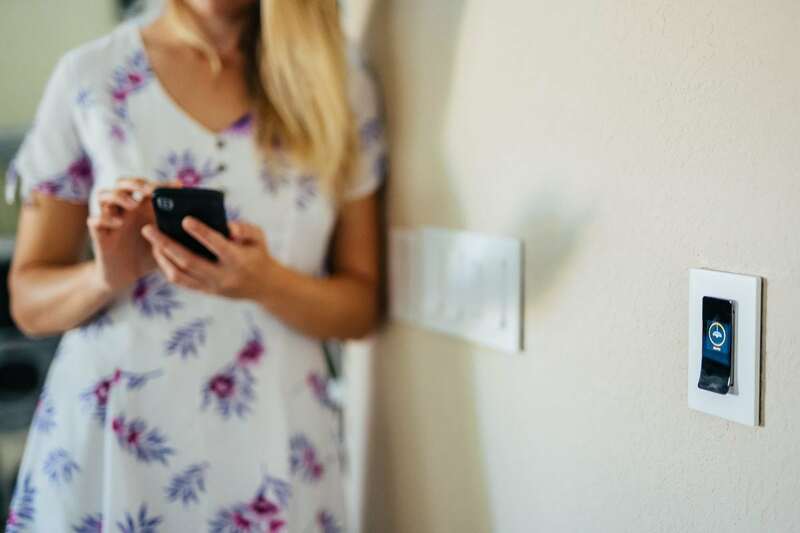 Using a ZigBee hub, you can connect your outlets to your smart home device like Alexa or Google Home and turn them on or off at the sound of your voice. You can also set up timers and schedules so your lights and electronics will turn on even if you aren’t home. They are perfect for holiday decorations or when you’re away from home. Your fridge is smart. Your lights are smart. But what about your ceiling fans? With Hunter’s line of smart home ceiling fans you can control your ceiling fans with just the touch of a button or the sound of your voice when connected to your Alexa with their SIMPLEConnect technology. There are several different models that you can choose from to match your home and your personal style. The Hunter Symphony fan is a 34” triple blade fan that is wi-fi enabled and Alexa connectivity is available. 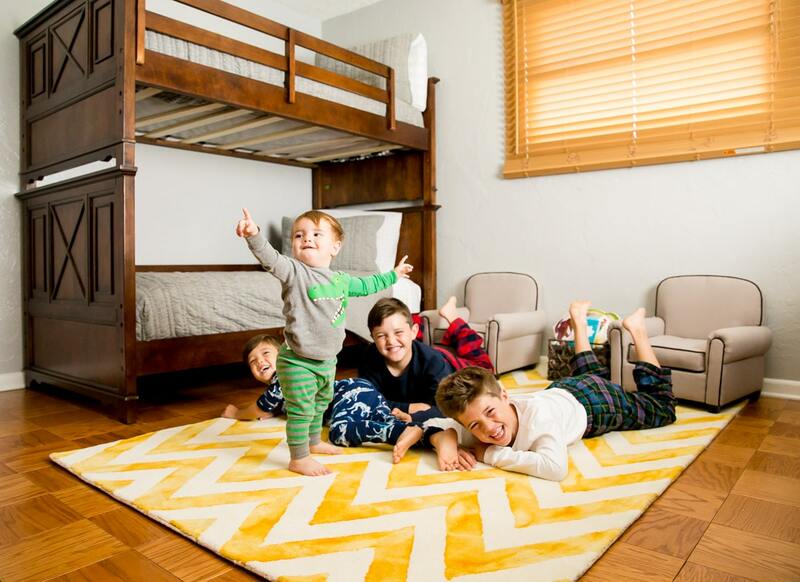 Fan direction can be reversed for summer and winter air and has three different speeds with WhisperWind technology so you don’t hear a thing when your fan is running. It has a 2” down rod so it is kept safely away from your ceiling. The Hunter Signal fan is a 54” triple blade fan. It is also wi-fi enabled and able to be controlled using your Alexa. It comes in a burnt oak finish reversible blade with a matte nickel, satin nickel, or noble bronze motor, has a 4.5″ downrod, and comes with the WhisperWind technology so you don’t hear the fan as it runs. The Hunter Apache fan is a 54″ triple blade fan that comes in white wash distressed oak with a nickel finish or a matte silver and black ash blade finish. It also is Alexa compatible, has a 5″ downrod, and comes with the WhisperWind technology. 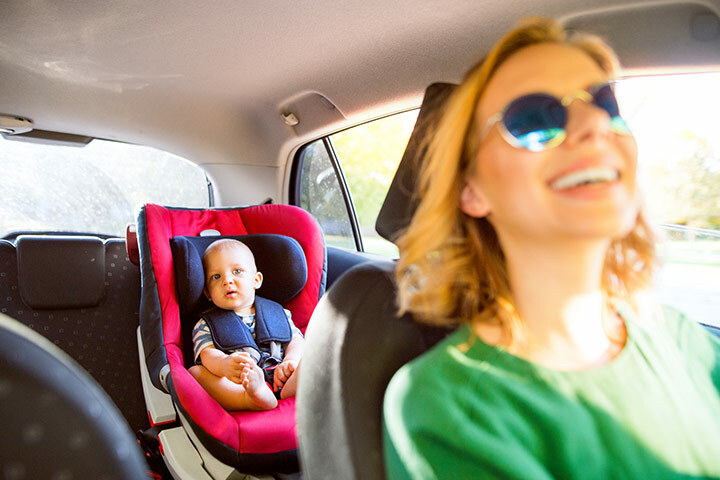 You can top off your smart home renovation by ensuring that your favorite music can be played anyplace in your house – even outside. These smart home speakers and sound systems will ensure that everyone can have the music they love in the room they are in without having to interrupt everyone else. You can take your music game one step further by adding a couple of Sengled Smart LED lights to your lamps and light fixtures. This easy-to-install light not only has 16 million different color options and combinations but it also plays music. Using the free iOS or Android app, you can control the light brightness, the color, and play music all with the touch of a button. If you don’t need all the fancy colors but you still want the music to come from your lights, you can get the Sengled Smart LED Bulb in bright white instead. Colors and music aren’t all this smart home lighting system can do. You can also control it with your Alexa or Google Home to turn it on and off, set timers (which are perfect when you’re on vacation but want it to look like you’re home), and it is energy efficient using 80% less energy. You can also set it to different customizations so you can create the atmosphere you want. 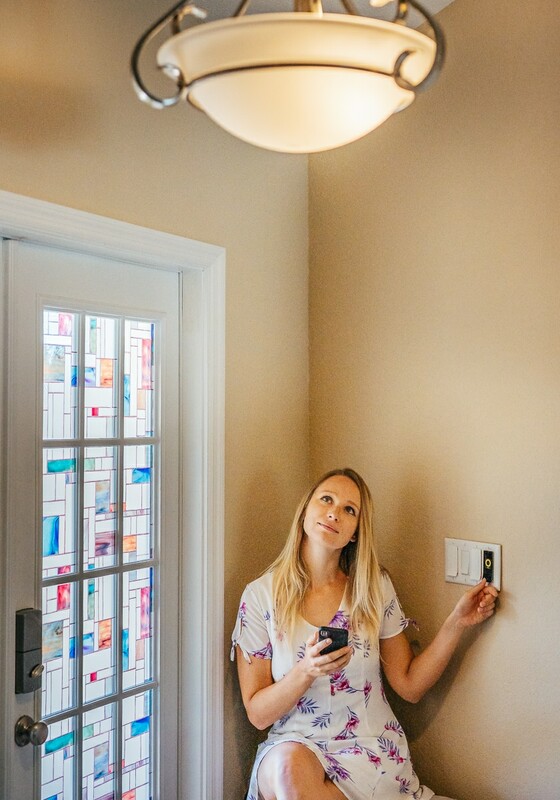 And with the Sengled Pulse, you can connect up to 8 Sengled Smart LED lights up to 100 feet away making an amazing whole smart home improvement and a sound system that completely rivals others. You are listening to your favorite music in your home, but now you want to move outside. Now you can, without missing a beat, with the JBL Link 300. The JBL Link 300 is set up with Google Assistant and Google Chromecast so you can use it as your own personal assistant – schedule appointments, ask it questions, play music, and more. You can connect multiple speakers with Chromecast as well as create a whole home experience wherever you are. With amazing, high quality sound and impeccable quality, you will find yourself wanting one for every room in your home. 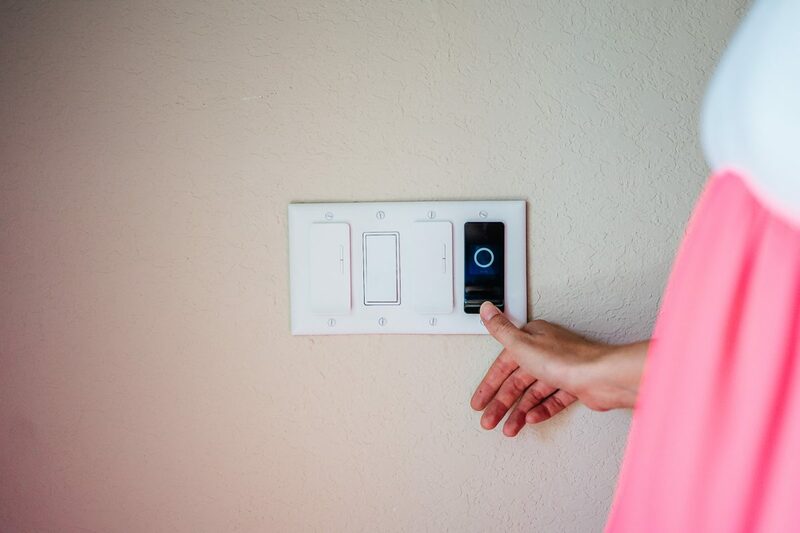 Creating the smart home of your dreams is easy when you have the right products and tools to get your started. It is amazing what we can do with the sound of our voice or the touch of a button to create a home that works for us. With these smart home products, you will have amazing ambient lighting, beautiful sound, and comfortable living spaces that can all be controlled with your voice, with your phone, or with the touch of your finger. Check out this article on 3 Pet Essentials that Will Make Your Life Easier.